Конкурс "ZOTAC x CORSAIR Gaming Giveaway"
Win a 60" Sony Smart TV or Antec + Logitech Peripherals! This is your chance to WIN one of three games. We have three game coupons to give away for three lucky winners. 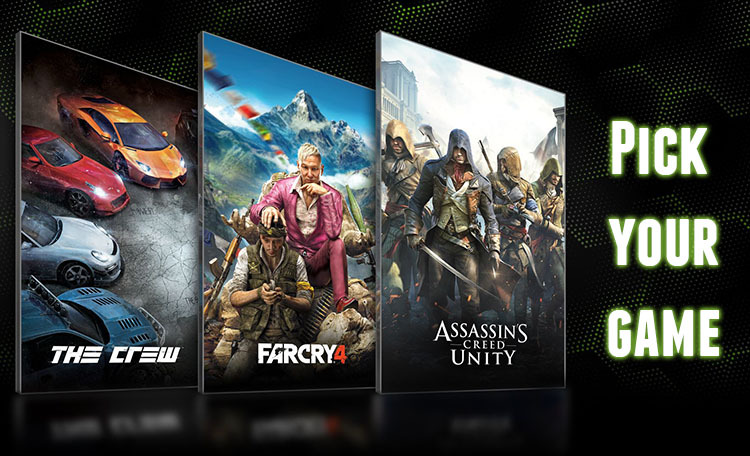 Each winner can choose from three exciting PC games which are listed below - The Crew, Far Cry 4 or Assassin's Creed 4. Конкурс "розыгрыш игровой гарнитуры от ASUS"
EU/RU fans: Win Eschelon Gear! Конкурс "Discover Synology and win a prize!" Synology aims to simplify and centralize your complicated digital life. Whether at home or work, Synology delivers dependable ways to store, protect, and share data. For those who haven’t discovered our products yet, we’re offering the perfect opportunity with a chance to win a free Synology DiskStation DS713+ and DiskStation DS215j. Just watch the videos below and enter the competition to win! Конкурс "WIN GAMING GEAR FROM OUR IEM TEAMS AND SPONSORS!" Win amazing prizes from ESL, HyperX, ROCCAT, BenQ & Gigabyte in the IEM Taipei Super Raffle! Please use the email registered on CM Forum to enter the competition if you’re already a member. Should you wish to submit multiple entries under both categories please create (register) one profile per entry. 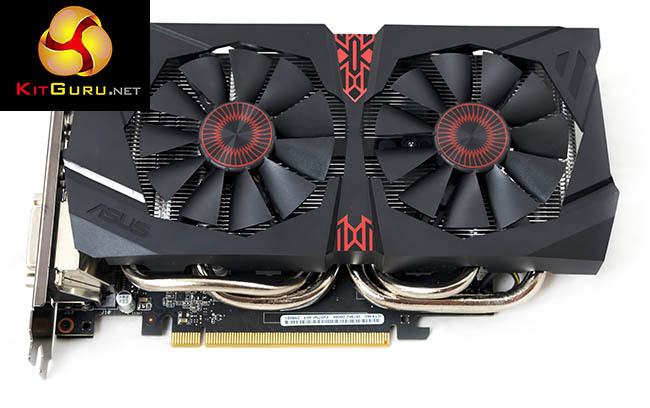 Win An ROG Enthusiast SLI Bridge! Are you an enthusiast gamer with an SLI rig? Email a photo of your multi-GPU rig to showcase and win! We are celebrating the launch of the all new ZOTAC GeForce GTX 960 series by sending the fun your way! Enter now for a chance to win a fabulous prize! Sharing is caring - remember to SHARE the fun with your friends by liking and sharing this post!